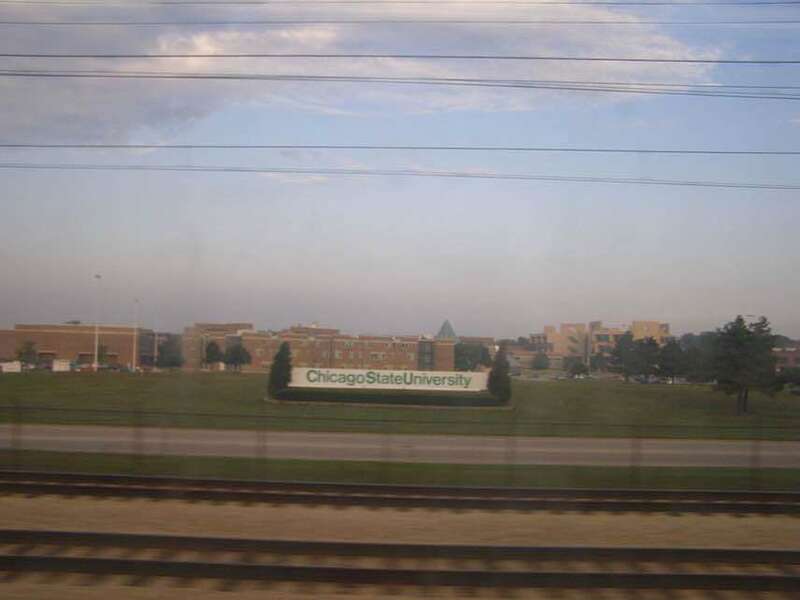 More than four years after they first filed a lawsuit alleging free speech violations, two professors have reached a settlement with Chicago State University (CSU). CSU, a public university, agreed to pay Philip Beverly and Robert Bionaz $650,000 and revise the unconstitutional policies that prompted the lawsuit. On July 1, 2018, Bevery and Bionaz filed suit after CSU ordered them to shut down a faculty-run website that had criticized the administration. Administrators had alleged that this criticism violated the university's policy against cyberbullying, and one public relations director even filed a harassment complaint against Bionaz. These were obvious violations of the faculty's rights; the hurt feelings of university PR officials do not trump the First Amendment. The professors were represented by the law firm Davis Wright Tremaine, and the suit was brought with the assistance of the Foundation for Individual Rights in Education (FIRE). This was among the first four lawsuits filed by FIRE in conjunction with its Stand Up for Speech Litigation Project, which I wrote about years ago. "The victory is the 13th settlement in FIRE's Stand Up For Speech Litigation Project," noted FIRE in a press release. "After each victory, FIRE will target another school—sending a message that unless public colleges obey the law, they will be sued. More than 90 percent of top public colleges maintain policies that restrict First Amendment rights." or maybe you just hit the enter button yourself? So NYU’s next on the list? Awesome. These guys keep this up and IJ will have some much-needed assistance. I’m really impressed by the work I see from IFJ. I can only hope they continue to grow and can become a legal foundation, akin to the ACLU, but with more libertarian leanings in its defense. Suffice to say they get my support. With enthusiasm. Anything that helps keep censorship in check and held accountable is a victory! Academia is plagued with Leftist bias and censorship of anyone who dares hold a different opinion or had evidence to the contrary of their narrative so it’s refreshing to see some fought back and won! can adults be bullied cyber or otherwise? Of course, as long as we accept the new definition of adult as anyone of legal age with lots of rights and sensitve feelings, but no responsibilities or autonomy. Yes. Bullying is about power, not age. Most adults are delicate snowflakes these days. A moderate breeze is probably seen as bullying by those people. This is a terrible decision, and if we all lived in a proletarian paradise like Cuba, then we wouldn’t have to worry about free speech, law suits or courts. If only Castro was running this country, we’d all be a lot better off. Forget it, Jay, it’s Chi Town. Chicago needs a mayor like the first Mayor Daley, it was an orderly city then. So where does this leave triggers and micro aggressions? Also see someone [a large fellow of African American ancestry] won a Title IX dispute. Guess it’s all safe for bullies and rapists now [SARC, in case is not overly obvious; some still think OBLT is for real and not parody]. When we start holding public officials who conduct themselves improperly for misusing their power/authority in office, these kinds of lawsuits will put an end to these shenanigans. That cracked me up ! This is an excellent contribution to the University of Chicago, I think this money will help the university to develop, if you suddenly need help with research papers, then I can help you with this, you can read more about it on my website, I have been working in this field for a long time.